Cass McCombs is the epitome of indie cult in the world or rock music, wilfully obscure with lyrics, tunes and music, yet he is rightly revered for hypnotic, rewarding music. “Tip of the Sphere” is his ninth and, regrettable, not one of his best. The opener, “I Followed the River South to What,” is wonderful burbling McCombs, and “Sleeping Volcanoes,” with its references to Armageddon, quickly found a niggling spot in my head, but the other tracks contain little magic and the closer, “Rounder,” is plain tepid. It’s hard to be obscurantist and still win hearts, and on this release, McCombs has dropped the ball. 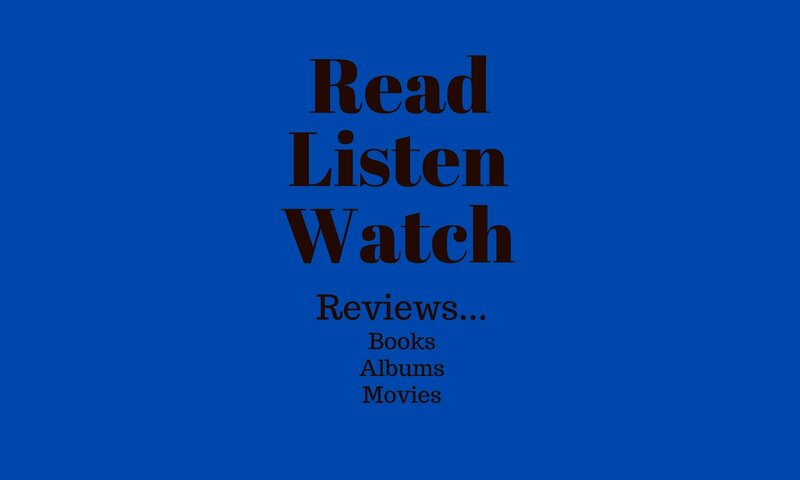 READ or LISTEN or WATCH?